Wow. The book starts off with a bang and the pace barely lets up. It's fast paced, suspenseful, gritty, twisty, rich, deep, and complex. Anderson seemed to have a solid grasp on how the FBI and investigations works; it all felt real and true. I didn't roll my eyes at how stupid or unlikely something seemed, and her people were solid too. The steam and heat between Ashley and Lucas was scorching but they weren't stupid about it and neither was Anderson. There's respect on both sides as well as caution. They're aware of their responsibilities to the case, to their employer, and even to each other, and they're both keeping secrets from each other. Lucas and Ashley have to navigate their personal issues, professional issues, and the intricacies of working together while being involved. They make mistakes but they keep trying. 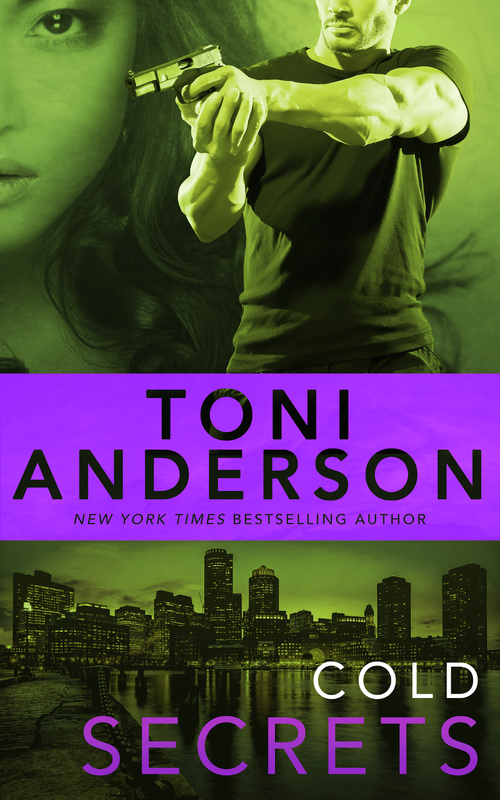 Anderson incorporates some tough subjects in "Cold Secrets" - human trafficking, racism, prejudice, stereotypes, prostitution, family and trust. But they're all woven into the story, not tacked on, and she's never heavy-handed. Those topics, the mystery, action, and romance are woven into one smooth fabric and the result is an engaging story that I didn't want to put down. I discovered when I was setting up this post and the excerpt post that I have the first book in the series but haven't read it. I'll be moving it up the TBR pile! By the way, if you haven't read that book, A Cold Dark Place, the ebook edition is free at Amazon*, Smashwords* (sorry, epub only), and B&N, and maybe at other retailers too.